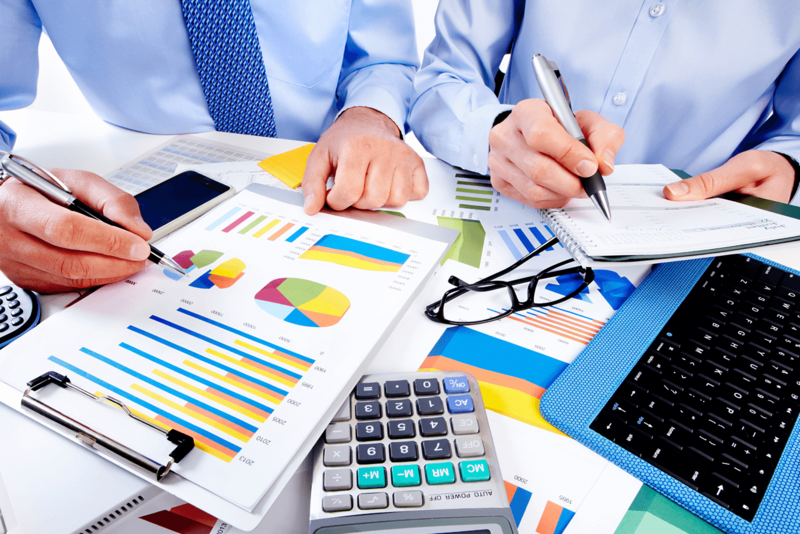 Every country has a different accounting system based on which the laws of accounting vary. Accountants in the UK have to be wary about the accounting laws in order to keep a track of the accounts of the respective company. The ICAEW is the governing figure that determines the laws of accounting in the UK. There are several FRS laws that you will have to keep in mind if you want to remain updated with the accounting standards of the country. Those who are planning to become an accountant and make a career out of it should study the FRS laws thoroughly to make sure they don’t commit any mistake while updating the accounting books of a firm. Understanding the laws of accounting in the UK is not possible in a day. You have to study one law at a time to understand how it works and it will be best if you can get a few case studies on the respective law that you are studying. This will give you a clear idea of how that particular accounting law works. Becoming an accountant is not easy, especially when you have to keep a number of accounting laws in mind that are prevalent in the UK. There are numerous parts and subparts in the accounting standards of the UK that students face a lot of confusion during the initial stages. 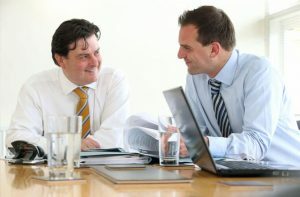 You will thousands of accountants who specialise in just one branch of accounting so that they can grow in that sector. It is almost like becoming a doctor. There are so many different areas to specialise; some become dentists, some become ENT specialists, and so on. Becoming an accountant in the UK is also similar. You can start with one branch of accounting and then go on to specialise in more than one branch. The more branches you have knowledge of, the more your services will be on demand. 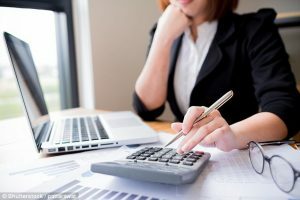 With the advent of online services, thousands of accountants have started to work from home in the UK and they manage the accounts of various companies from their computer or laptop. However, it is important that you are well versed with the type of accounts that the company wants you to keep a track of. 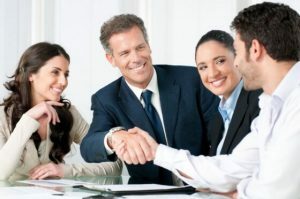 The need to have a permanent accountant is always there for most companies but the ones that have just started and are not able to afford the services of an experienced accountant seeks help from the online accountants. You can start your own business of providing online accountancy services and the remunerations are pretty high compared to the fixed salary that you would have got in a bigger company. But if you want to be successful in this business, you will have to constantly keep in touch with the accounting laws of the UK. This is because the laws may change slightly every year to make it easier for accountants and companies to keep a track of what is coming in and what is going out. In addition to knowing the accounting laws, you will also have to keep an eye on the tax laws that exist in the UK. There is a tendency for many companies to evade taxes at the end of the year. Tax fraud cases are heard of in plenty and you need to make sure that the companies you are dealing with have a clean accounting record. Moreover, if you help them evade taxes, you can also be a part of the felony that they are committing. As an accountant who is following the laws of accounting, you should also follow the moral laws too. In order to become a successful accountant in the UK, it is important to know about the FRC structure and SORP. These are the two main accounting standards that you have to literally computerise in your head. They will help to maintain the books of accounts correctly. Most importantly, if you stay updated with all the rules and regulations and follow the laws, you will be able to record each and every financial transaction of a company and have proper documentation of the profits and losses of the firm. Once you are familiar with the laws of accounting that exist in the UK, you can use one of the popular accounting tools to keep a track of the accounts of the company. Many companies use the ERP system to track their daily business activities. The ERP can also be used to maintain the books of accounts. You can also find several other specialised software applications that will help to keep a record of the accounts that you are handling. Whatever you do, make sure that you do everything legally so that you do not get entangled in the laws of the trade at any point.